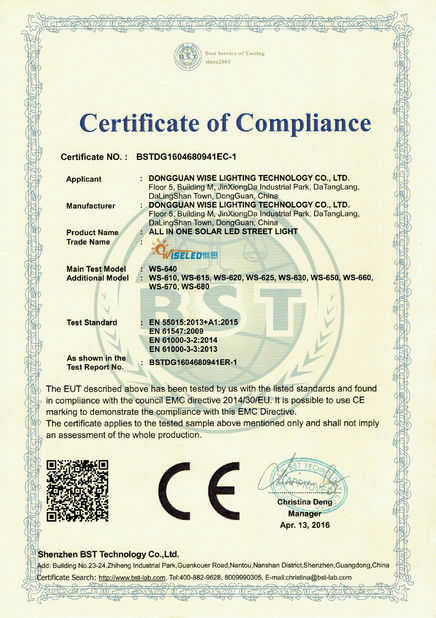 Wise International Group (HK)Limited is Found in 2010,Dongguan Wise Lighting Technology Co.,Ltd ,is follow the Wise Group from 2015.our Factory Located in Dongguan City , Dalingshan Town. 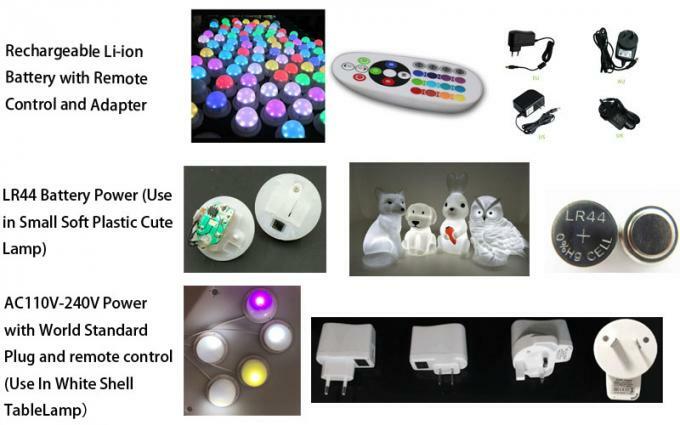 Wise is professional manufacture of led lighting furniture ,led night light,led bar counter ,led table ,led chair ,led cube ,led ball,led solar light , which is widely use in Party rental or home ,hotel decor. 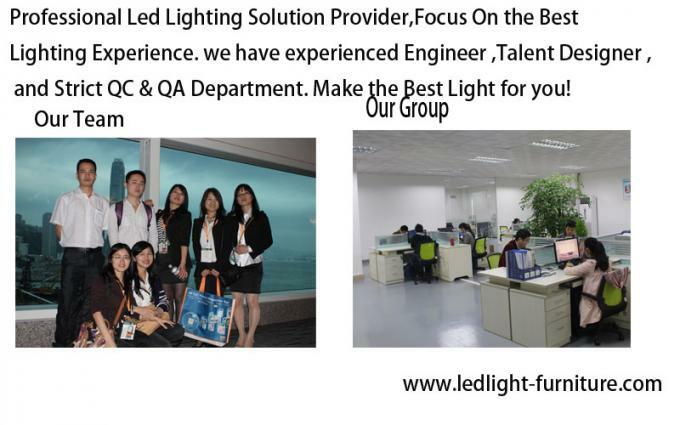 Wise own a number of professionals with LED lighting development skill and experience to build the professional team. 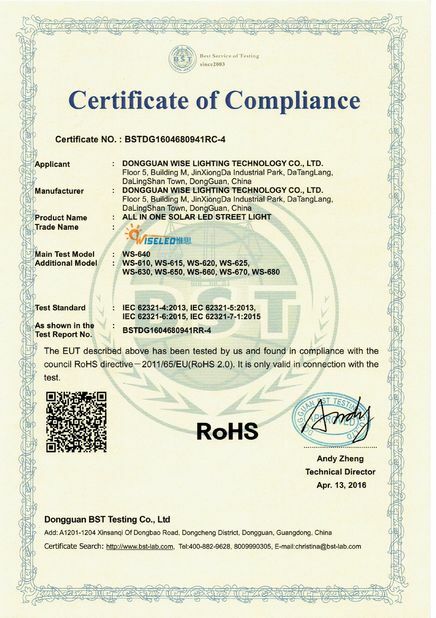 They always keep in touch with the current LED lighting market and keep our products always to be updated according to the market response, therefore to lead the direction of whole LED lighting industrial. Our experienced cost auditors chose the best suppliers to meet our client’s needs. Our Project managers, pre-sale engineers and after-sale engineers provide our customers the professional and comfortable services. Chargeable battery operated LED lights with innovative design to shine your any event. Make your party and life become more colorful. 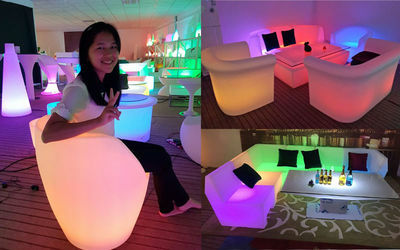 Our exculsive LED furniture are made by polyethylene Plastic. 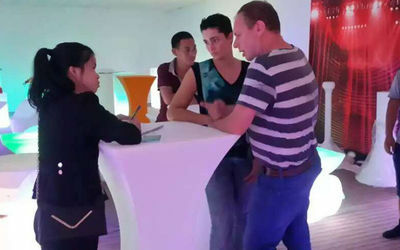 We cover tables, chairs, centerpieces, chandeliers, cocktail bar, bar counter, dance floor, 3D lamp. Wise more than 90% products are sold to Europe, America, Southeast Asia and other places. 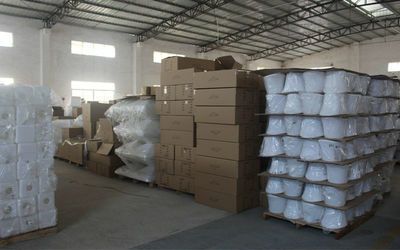 To the quality of exports, the export service to obtain a good reputation in the domestic. 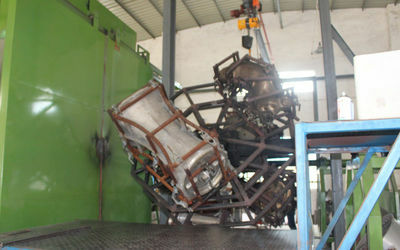 The company's products have CE, ROHS certification. Welcome friends from all walks of life to come to visit, guidance and business negotiation. 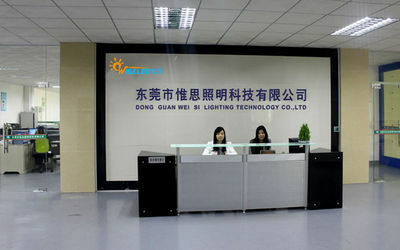 Wise International Group (HK)Limited is Found in 2010,Dongguan Wise Lighting Technology Co.,Ltd ,is follow the Wise Group from 2015. our Factory Located in Dongguan City , Dalingshan Town. Wise International is professinal led lighting solution provider, focus on creating the best lighting experience . if you can dream it ,we can make it. Shenzhen Homestar Trade company follow wise group in 2016. 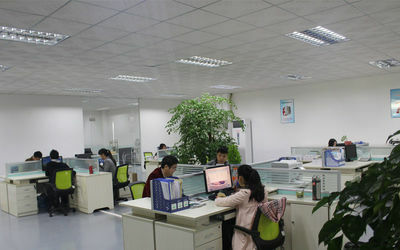 Shenzhen homestar trade is the trade company ,which focus on the B2C business . 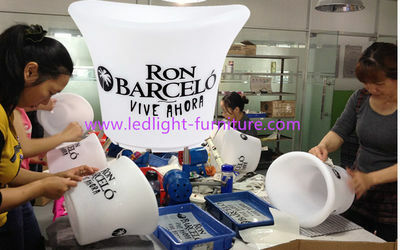 Print Logo,Color Packing,New Design Lamp Shell,Customized Size. Not only for the lamp shell design ,we also customized the led light type, such as ,rechargeable battery ,LR44 Battery, AA Battery ,AC110V -240V Power, and Solar Power etc.